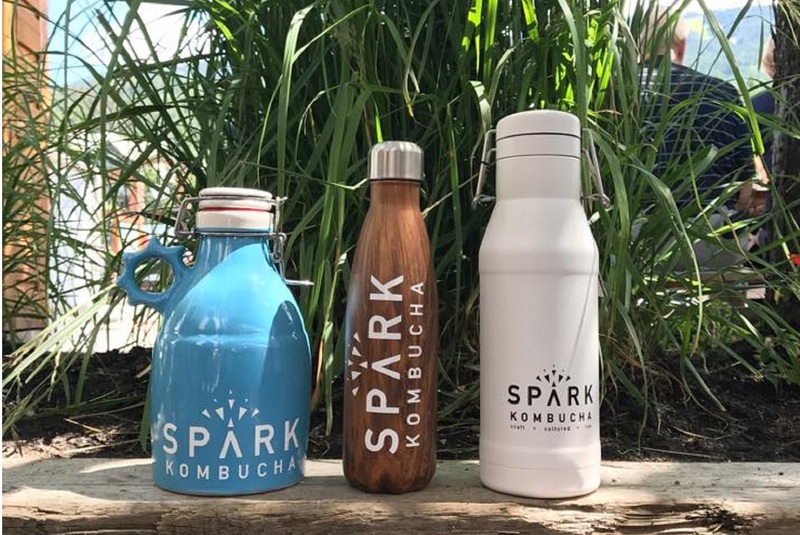 In a world of pop, Spark Kombucha helps you (and your gut) make healthy, functional life choices. Kombucha is a fermented, lightly effervescent black or green tea drink associated with positive gut health and numerous health benefits. All products are all natural, organic, raw and a good source of probiotics. Following an exclusive on tap policy, you can get your kombucha and cultured soda fix and fill your growler at any of the following Squamish locations. FILL • DRINK • WASH • REPEAT!